Located in a strategic section located right in the province of South Sumatra accompanied by the city of Palembang and the city of Lampung baturaja city located in the middle of both cities. 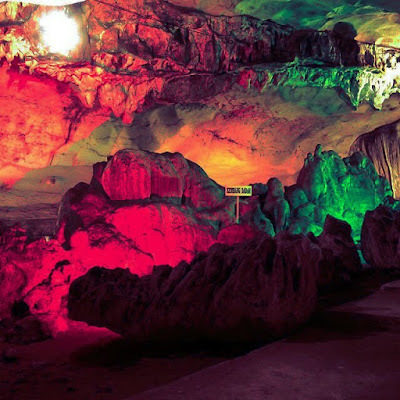 Now I want to reveal what kind of tourism that you should visit in the area which is also known as this agate city. 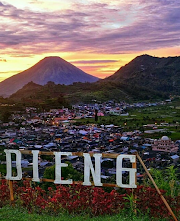 Located in the village of 'padang bindu' district Semidang aji district Ogan komering ulu is located approximately 1km from the city of Baturaja. 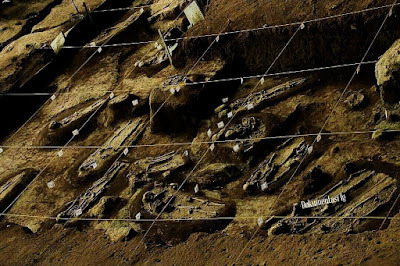 Having a new historical record found in the range of the last few years, this place after being visited by researchers found as many as 86 ancient human fossils buried for thousands of years. Cave Tiger is often also used as foreign or domestic tourists who want to study here. This tourist place still remains a mainstay menu for local tourists or who deliberately come from out of town. To travel this place not far from the tiger cave location. Being in the village of padang bindu OKU. It is said that this place is aligned with the story of the bitter tongue who condemned a princess who behave arrogant and arrogant. As the princess bathed on the banks of the river, a wandering traveler saw and greeted the princess, but was not at all ignored by the princess so angry the wanderer and cursed the princess by swearing "you girl is silent like a rock" the wanderer said, Then soon the princess was turned into a stone that until now still exist on the outskirts of the river in the district ogan komering ulu. If you are curious just visit. 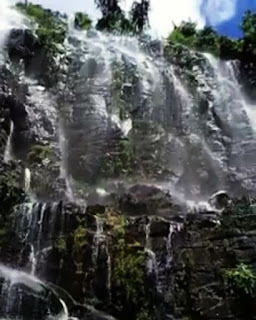 Kambas waterfalls, one of the natural beauty located in the outskirts of Palembang city of South Sumatra, the distance from the city of Palembang about 4 hours four wheel drive. Regions are still rare in the know by the traveler or backpacker this. Is one of the waterfall is still natural in the village ulak width ulu this ogan. Travel becomes more challenging with its infrastructure that is not enough. About a 2 hour journey from the beginning of the foot stepping. Or from where we park the vehicle. Not only this waterfall. On the way you will also find a small waterfall and natural scenery that is still natural ... Curious about this one.? 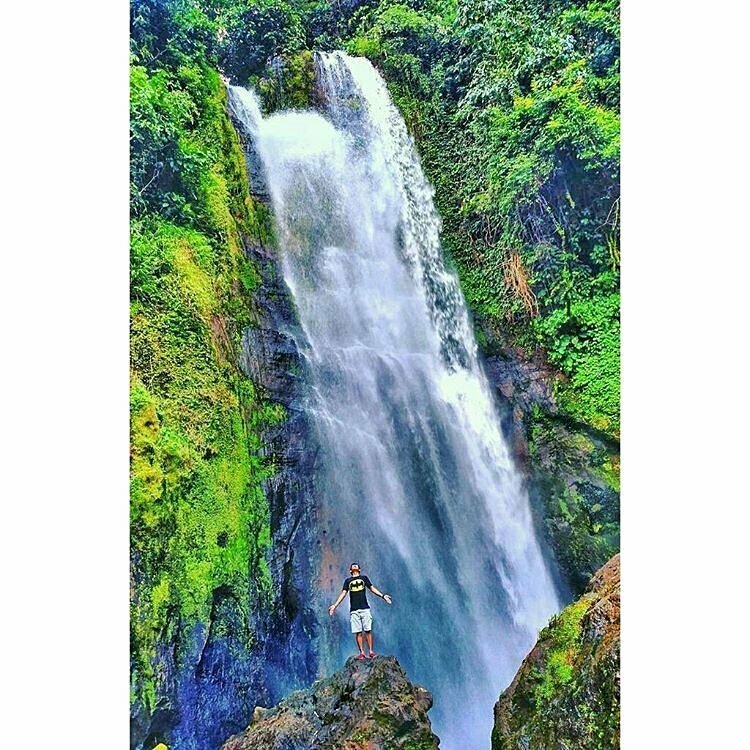 Curup Langar waterfall, located in the village Lengkiti Lengkiti district Ogan komering district, to get to this place still can not say easy because the place is also new about 6 months starting in 2017 is still in the supervision and processing of land. 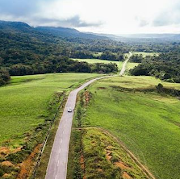 It takes sacrifice because the steep roads and shrubs that are ready to face make your journey here even more challenging and when it reaches your destination it will be like finding the paradise of the world. Blowing winds that bring dew from the fall of the waterfall curup langar provide coolness in the soul.